Steel	There are 39 products. The prices of steel may vary and are not fixed. 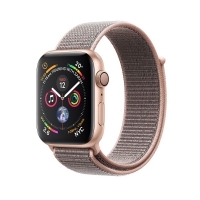 The only category and products that you get the final price once you speak to a representative. A common steel bar, and is commonly used as a tensioning device in reinforced concrete and reinforced masonry structures holding the concrete in compression.Deformed bar is usually formed from carbon steel, and is given ridges for better mechanical anchoring reinforced concrete. The prices of steel may vary and therefore to get the final price kindly email us or simply give us a call! 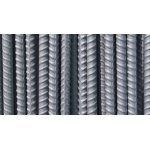 A common steel bar, and is commonly used as a tensioning device in reinforced concrete and reinforced masonry structures holding the concrete in compression. Deformed bar is usually formed from carbon steel, and is given ridges for better mechanical anchoring reinforced concrete. The prices of steel may vary. To acquire the final price kindly email us or call! 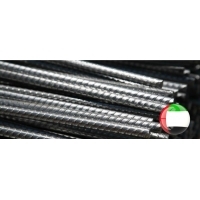 A rebar or a steel bar, is ordinarily placed to be utilized as a tensioning tool in reinforced concrete and reinforced masonry structures holding the concrete in compression. Deformed bar is normally formed from carbon steel, and is provided with ridges for better mechanical anchoring reinforced concrete.